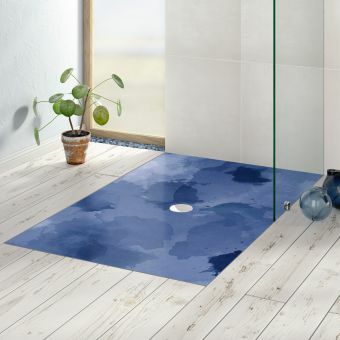 When looking for a solid, reliable and ultimately comfortable showering space, the Simpsons collection of 45mm Stone Resin shower trays provides a template for almost any occasion or arrangement. 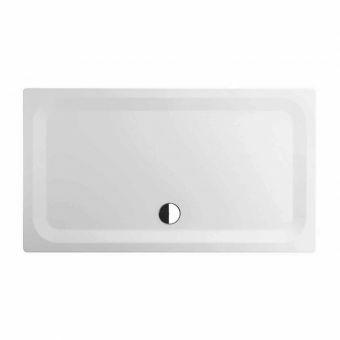 By far the most popular option is the 45mm Rectangular Shower Tray. 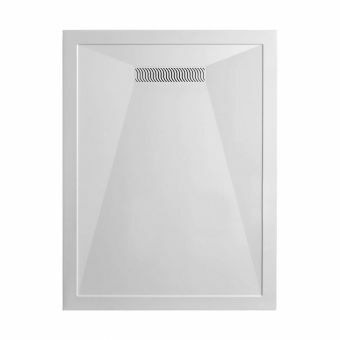 Coming in no less than 15 different sizes, it can be applied to almost any shower space. 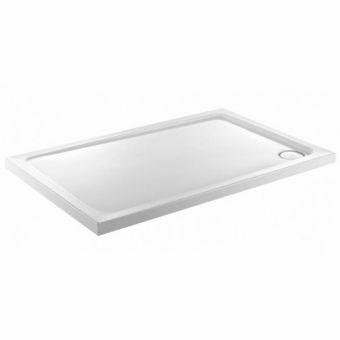 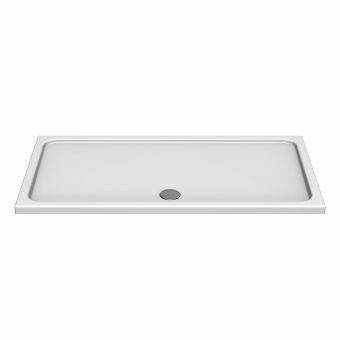 Each tray comes with an anti-bacterial surface preparation, resulting in a shower space that retains a clean, fresh and hygienic demeanour for longer, while reducing the amount of cleaning time required. 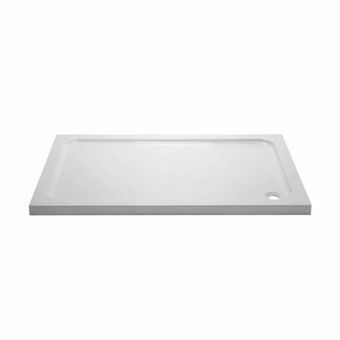 Suitable for installation either flush to the floor, or for a raised profile appearance, separate leg and panel sets are available for the latter. 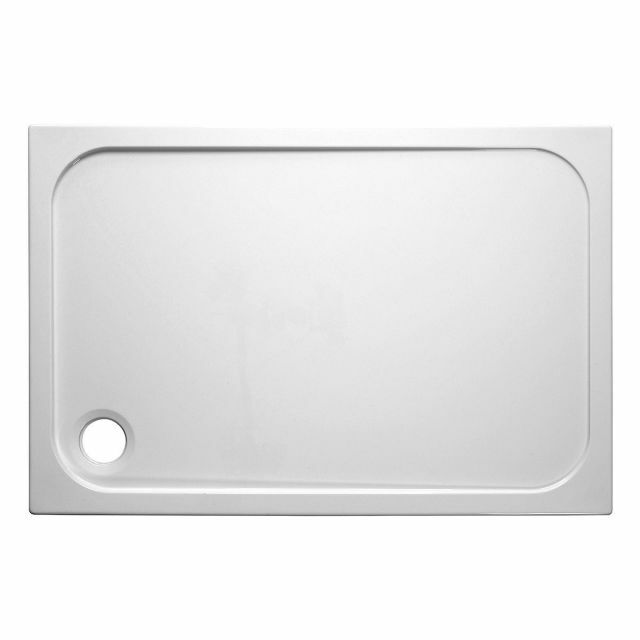 Its new rear construction makes it an easy fit for the compatible leg and panel option. 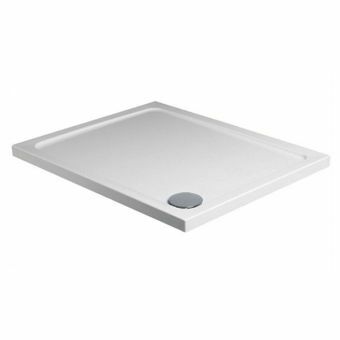 Fitted with a 90mm waste outlet, grey water is quickly removed, allowing these trays to be paired with high volume shower systems.